Take a trip back in time and explore the Wellington Caves and the Phosphate Mine. 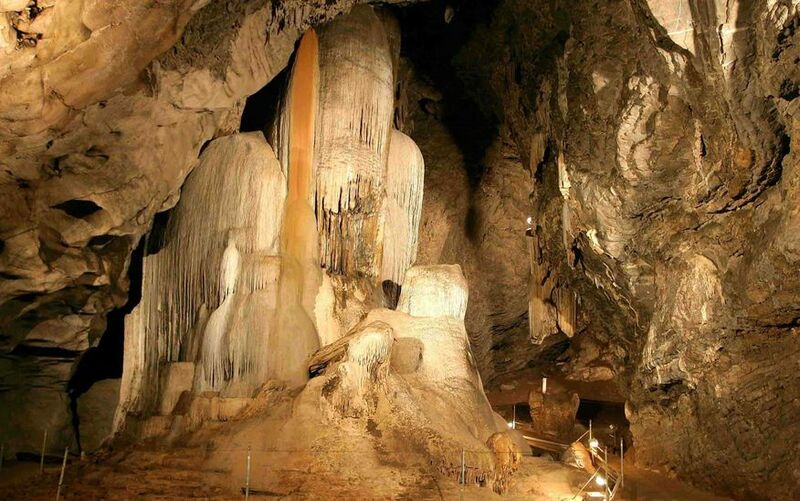 Included in the complex are two magnificent show caves, the Cathedral and the Gaden, along with a series of smaller caves. These include the Water Cave and the challenging River Cave, which are open to only the most experienced cave diving enthusiasts. The Phosphate Mine is another feature and attracts plenty of visitors annually.